Fall brings pumpkins, apple picking, Thanksgiving, Halloween, and wonderful seasonal cocktails. There is no shortage of amazing fall cocktails in Boston, but there are certainly some restaurants and bars that have their recipes down to a science. The following are three incredible restaurants with cocktails that you must try during this time of year! Henrietta’s Table opened its doors 15 years ago on Bennett St. in Cambridge, and it has become a dining room for everyone from Nobel laureates, to celebrities, and to farmers. They serve every meal from breakfast to dessert, and have an impressive collection of seasonal drinks. This fall, their menu includes, a Pumpkin Martini and an Apple Cidertini, and it is nearly impossible to pick a favorite! All ingredients from Henrietta’s kitchen are from local farmers and fishermen, so freshness is guaranteed in everything from your sweet drink to your mouth watering meal. Eastern Standard Kitchen and Drinks is located in the heart of Kenmore Square, and boasts the longest marble bar in Boston, as well as a heated patio. The quality can be seen in the restaurant itself, as well in its Contemporary American cuisine and delicious drinks. During the fall, be sure to try their Autumn Harvest Cocktail Menu. This menu includes Pomme D’Amour, Bodhi Tree, and Cha-Yen. 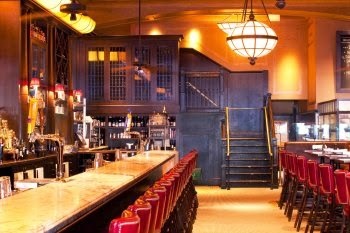 Eastern Standard offers a glamorous atmosphere and amazing craftsmanship in both their food and drink options. 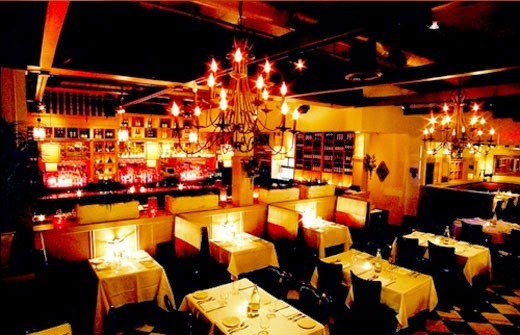 Masa is located on 439 Tremont St, and is known for its “Best of Boston” Margaritas, and “Best Brunch” (Boston Globe). As the leaves change, their specialties expand to five fantastic fall cocktails. These include their, Fall Apple Mojito, Cranberry Chipotle Martini, Lemon Mint Rita, Pomegranate Tequila Sunrise, and Spiced Mangorita. Masa offers great seating options for parties of all sizes, so don’t be afraid to try out these fall cocktails with a large group of friends! Polish off your night with a scrumptious meal from their Dinner Menu, or taste a little bit of everything with their Tapas Menu! Make sure to top off your night out with a luxurious night sleep! 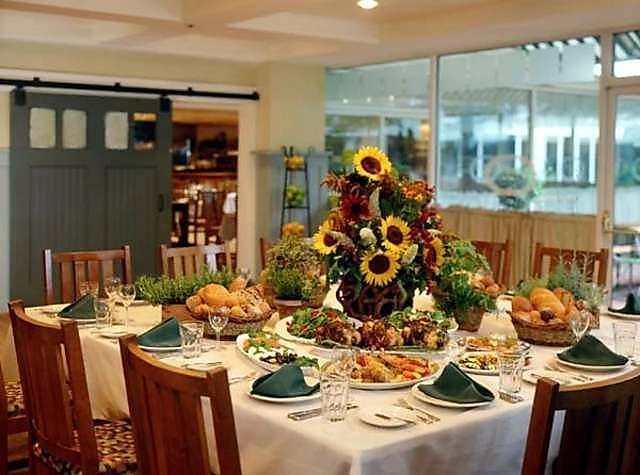 The Clarendon Square Inn is conveniently located in the South End, and is walking distance or a train ride away from all of these delectable restaurants. 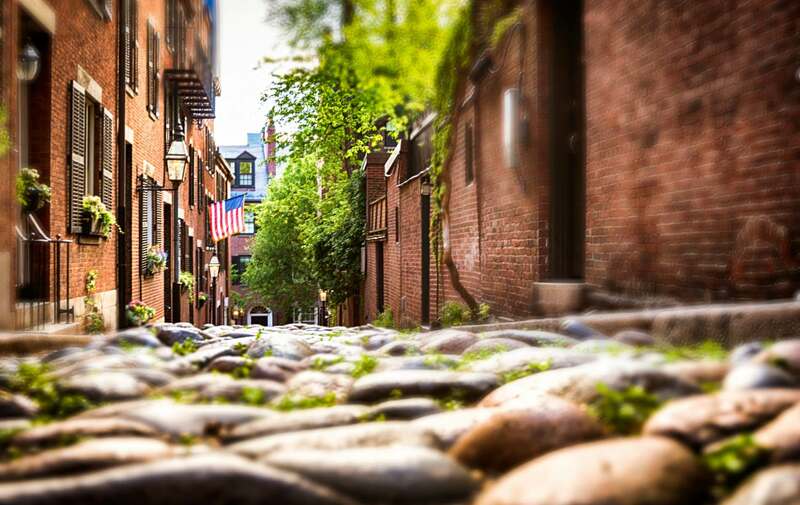 Complete with a delightful breakfast ready for you in the morning, is there a better way to experience Boston?